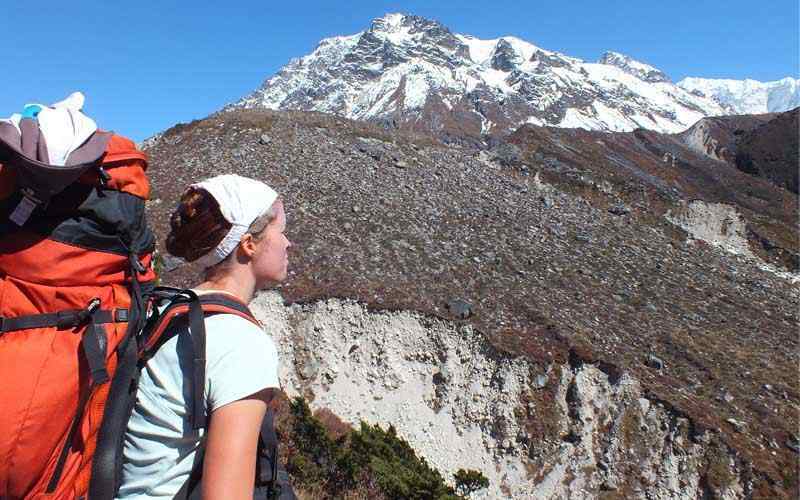 Kanchenjunga Trekking is one of the best wilderness and adventurous trekking in Nepal. This remarkable trek offers an opportunity to experience the hidden life of highlander. Therefore, the visitor’s gets bliss to explore rural life and isolated areas of east Nepal situated close to Tibet frontier. Beside this, the beautiful villages of Bhotias and sherpa at Lungthang, Holung – Walungchung Gola are lovely settlement to explore. 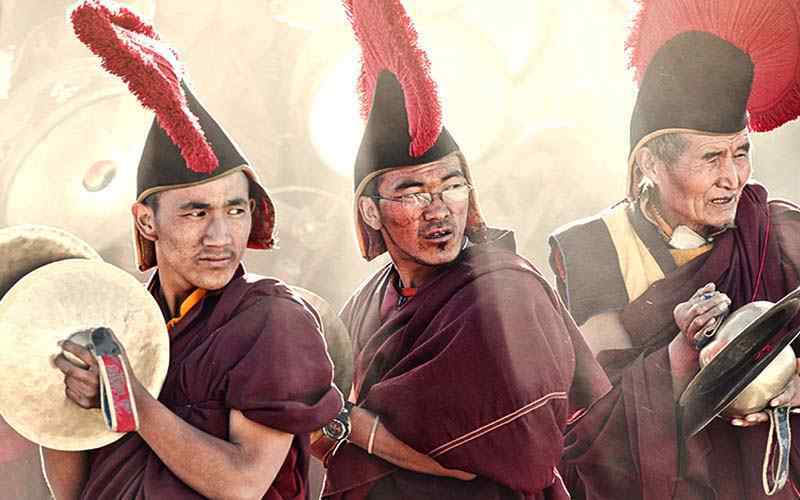 Most importantly, these villages got evidence influences that are close to Tibetan culture and traditions. Moving forward and going over the Lumba Sumba-la (5,160 m-16,929 ft) pass makes real adventurous journey of wilderness trail. This amazing Kanchenjunga Trekking starts with a scenic flight to Bhadrapur. Drive to Sukhetar through the rough road to reach gateway of Kanchenjunga Trekking area. Passing charming villages of hilly locality with lovely tea gardens that makes to amaze the visitors. 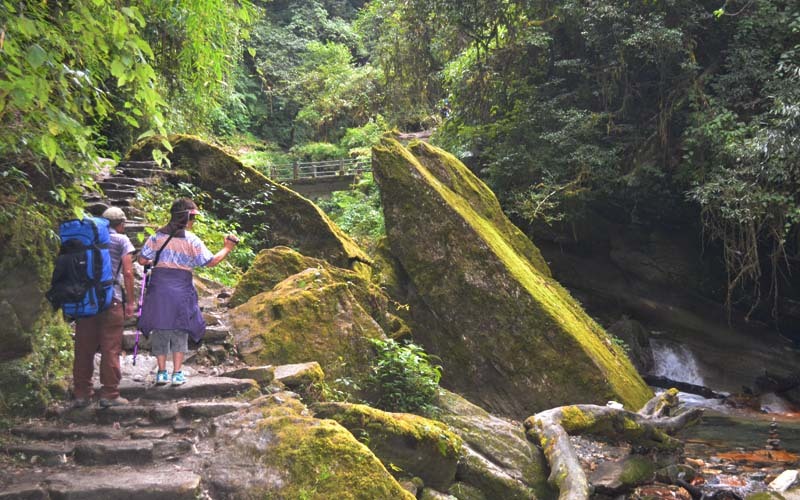 We start hiking from Sukhetar and continue through ethical traditional villages of Rai, Limbu, Bhotias and Sherpa. Their warm welcoming nature and great hospitality are making difference. As we moves into the higher area, crosses many streams and enchanting forest of exotic vegetation. After several days of scenic hiking in Kanchenjunga area, we turn left to reach Lumb–Sumba-la pass (5,160 m-16,929 ft) . Most importantly, this pass is glorious point in the trip. The 360 views including biggest Glaciers in the valley are unbelievable. The Stunning view makes bliss the world’s high mountains in a go. The massive ranges of Kanchenjunga (8,586 m-28,169 ft), Makalu (8,463 m-27, 766 ft), Lhotse (8,516 m-24,940 ft), Baruntse (7,160 m-23,491 ft) and range of Khumbakarna Himalaya has made breathtaking moment of this trip. Beside, The world’s highest peak Mount Everest (8,848m-29,028 ft) giving a lovely sights. Beside, the adjoining scenic views are holding the eyes that have made visitors being in the heaven. Kanchenjunga Trekking continues towards the Makalu area. We continue to enter sub-tropical area that goes through the lovely settlements of Gola, Gadhi-Danda, Num. Beside this, Seeing rice paddies and farm terraces located on a plateau above Arun River are giving glorious experience. 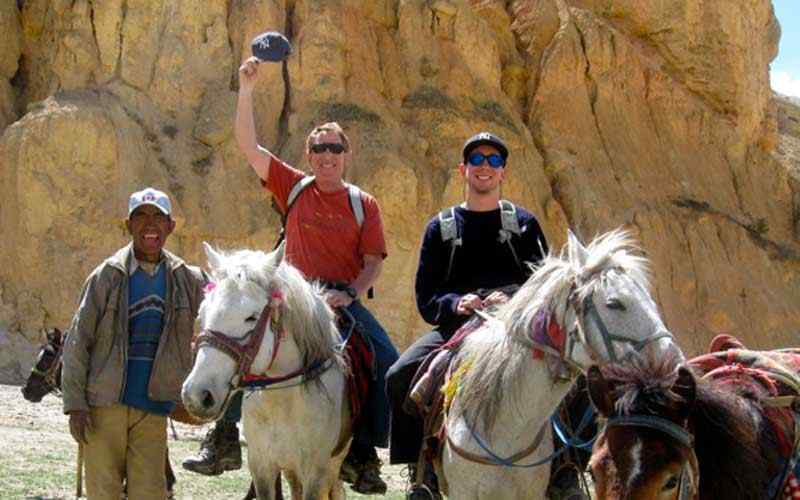 This amazing trip with Trexmount Ventures comes to Tumlingtar. 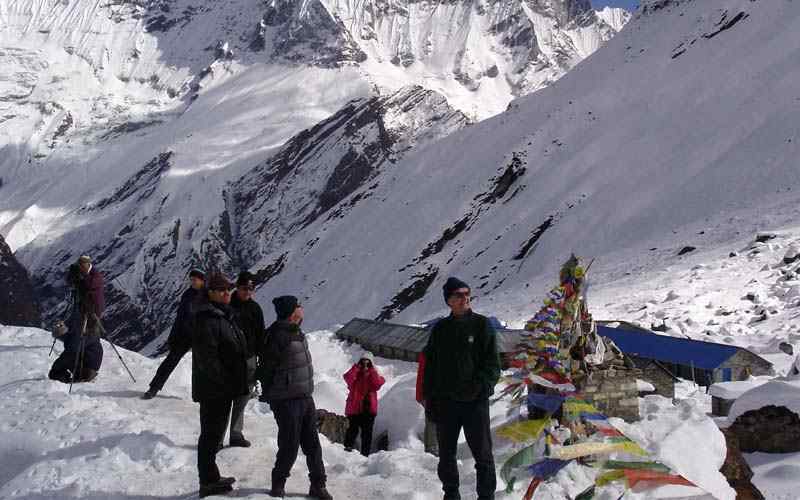 The flight from Tumlingtar offering spectacular sights of hilly range and Mountains that has made the trekking very special experience in the Himalayan. Day 03: Fly to Bhadrapur (240 m-787 ft) and drive to Ilam (1,460 m-4,790 ft) - 04 hrs. Day 04: Drive to Sukhetar and trek to Mitlung (921 m-3,021 ft) - 04 hrs. Day 05: Trek to Chirwa (1,270 m-4,166 ft) - 06 hrs. Day 06: Trek to Lungthang (1,576 m-5,170 ft) - 06 hrs. 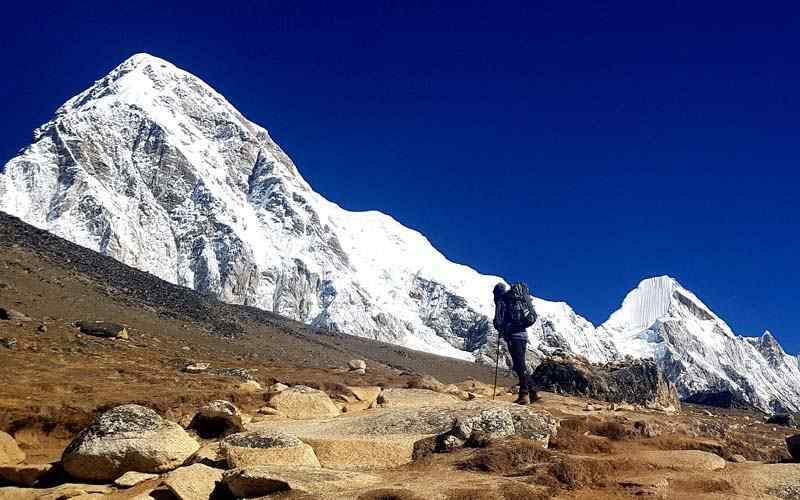 Day 07: Trek to Holung / Walangchung-Gola (3,200 m-10,499 ft) - 06 hrs. Day 08: Rest day at Walangchung - Gola. Day 09: Trek to Lumba Sumba (4,450 m-14,599 ft) - 08 hrs. Day 10: Cross over Lumba Sumba la (5,160 m-16,929 ft) - 08 hrs. Day 11: Trek to Thudam (3,600 m-11,811 ft) - 06 hrs. Day 12: Trek to Kharka (2,850 m-9,350 ft) - 05 hrs. Day 13: Trek to Chyamtang (2,190 m-7,185 ft) - 07 hrs. Day 14: Trek to Hongoan (2,320 m-7,611 ft) - 06 hrs. Day 15: Trek to Hatiya (1,585 m-5,200 ft) - 06 hrs. Day 16: Trek to Gola (1,128 m-3,700 ft) - 05 hrs. Day 17: Trek to Gadhi-Danda (1,180 m-3,871 ft) - 06 hrs. Day 18: Trek to Num (1,560 m-5,118 ft) - 03hrs. Day 19: Drive to Tumlingtar (518 m-1,699 ft) via Khadbari (1055 m-3,461 ft) 3-4 hours. Day 20: Fly to Kathmandu afternoon free for individual activities. After morning breakfast, free day for trek preparation. 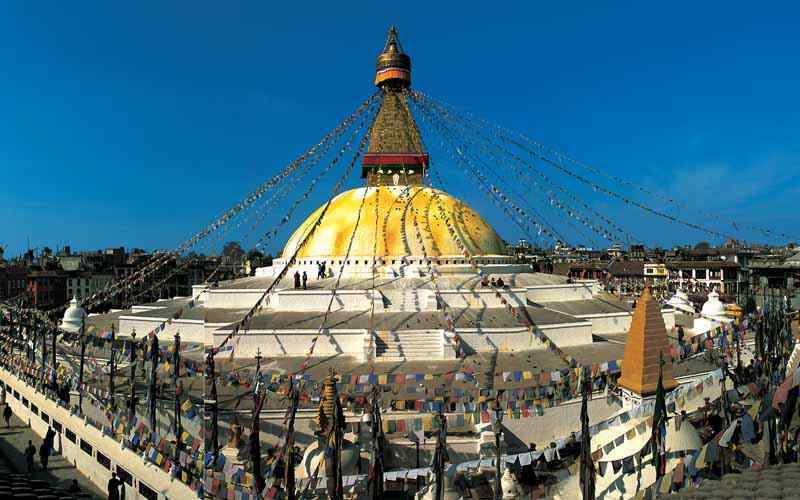 OR, you can do sightseeing tour in Kathmandu valley with visiting into fascinating heritage and cultural sites. There are few places that are worth to visit such as holy Pashupatinath temple, Bouddhanath, Swayambhunath (Monkey Temple), Durbar Square ( One is in Kathmandu, in patan and also in Bhaktapur), Museum, monasteries, old historical Palaces and Gardens. Note: this tour is optional so you can visit with place of your interest & pay locally. Meals included: Breakfast. Morning depart hotel for the most adventurous trip to Kanchenjunga, on reaching at Kathmandu domestic airport, board on the plane for a super scenic flight towards Far South East of Nepal near India border at Bhadrapur, overwhelming views of mountains from Ganesh, Langtang, Jugal Himal to Everest, Makalu and Kanchenjunga range, after 45 minutes of pleasant flight reaching the warm sub-tropical area at Bhadrapur and then an interesting drive towards mid hill around cooler area at Ilam town for overnight stop in local simple hotel / lodge, this area is famous for tea and its plantations. Meals included: Breakfast, Lunch, Dinner. Another good drive leads in the morning from Ilam town to begin this adventure at Sukhetar in Taplejung area. This interesting and scenic drive leads over hills and through valley on a rough dirt road following the Kabeli River all the way to Sukhetar after a 3-4 hour drive. Sukhetar a small village of Taplejung area with a small airstrip. With 2-3 a week flights from Kathmandu via Biratangar city the flight schedule is quite unreliable due low passenger demand and weather. An alternate mode of transportation – legs – is recommended for this trek. From Suketar, the first day walk starts heading downhill with short ups in between to reach a small farm village of Mitlung at 921 m-3,021 ft. Here the temperature is quite warm with rice paddies growning st this low altitude. 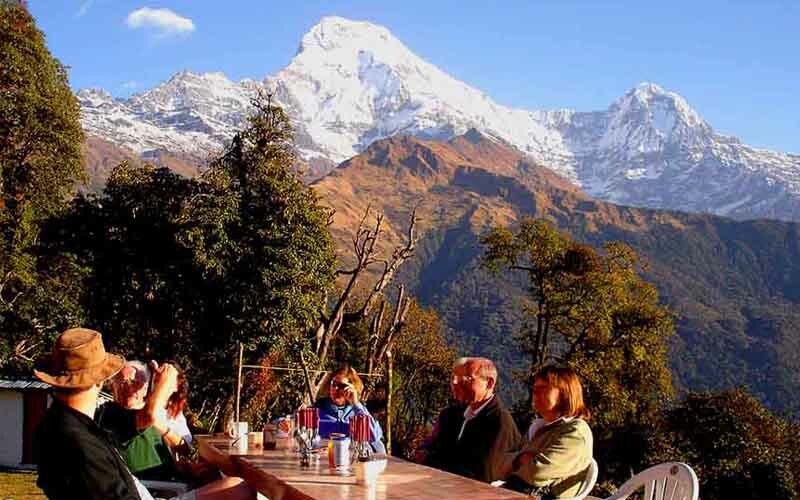 Experience excellent views of Kanchenjunga. Meals included: Breakfast, Lunch, Dinner. Our morning walk leads to a long descend along Tamor River with few ups and down to reach Sinwa village. Continue descent to Tawa village. Cross a few smaller streams to reach a green valley. Pass through spread-out farm villages to conclude the second day of walk at Chirwa. 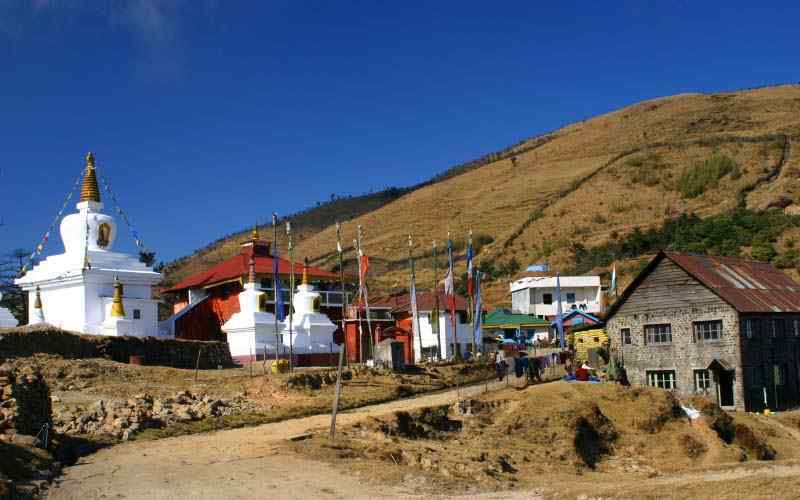 Chirwa is a moderate size village inhabited by Rai, Limbu known as Kirat and a few Magar, Tamang, Chettries, Brahmins and Dalits. Meals included: Breakfast, Lunch, Dinner. After a nice overnight stop at Chirwa, morning walk heads towards Sukathum village. Walk by the river bank through a small patch of forest. See mix landscapes around this area such as a nice cultivation of cardamom in the shade of trees. Cardamom is one of the main products and trading in this area fetches good price and income for the villagers. Walk continues leading to downhill to reach Lungthang for overnight camp. Lungthang is a small farm village. From here the air starts getting cooler. Meals included: Breakfast, Lunch, Dinner. Our morning walk leads higher to reach Holung and Walangchung Gola, one of the many highlights of this beautiful cultural journey. The villages are located on route to Tibet. Walk leads through mixed variations of terrain with a gentle downhill slope followed by a steep up to reach a serene alpine woodland with exotic rhododendron, oaks and pine trees. The walk progresses heading downstream to Yangma Khola. Our route diverts heading North following Tamar Khola at 2,800 m-9,186 ft. 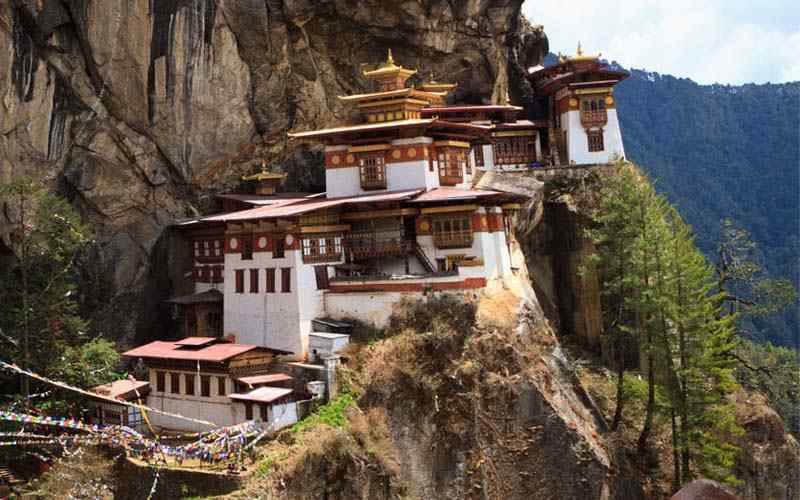 Follow a wide trail winding up to reach Walangchung – Gola also known as Holung. This is an ancient caravan route to Tibet or Trans Himalaya Salt Trade Route. In this nice and impressive villages with a two night over stop, explore this fascinating remote and isolated village and its area. 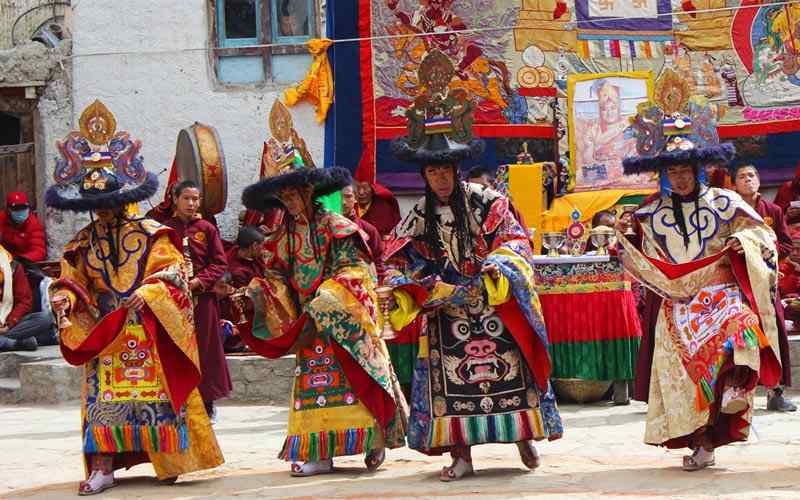 The villagers exhibit an old culture, with religion having a strong connection to the Tibetans across the border. Meals included: Breakfast, Lunch, Dinner. 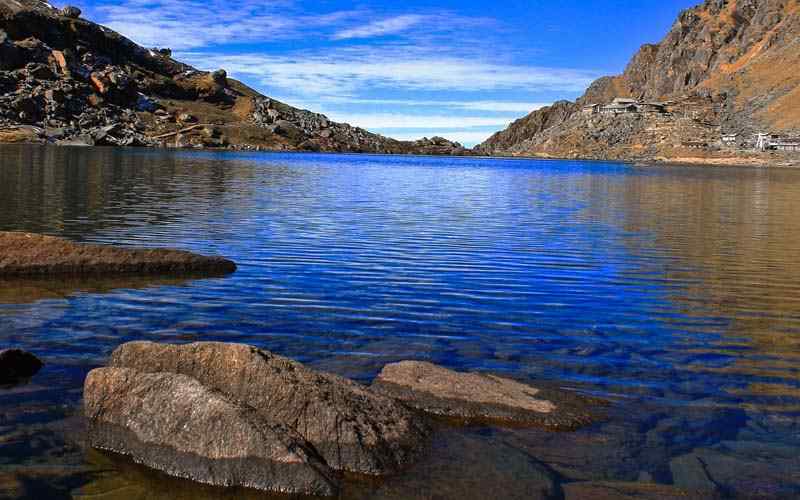 A wonderful and ideal place for rest to explore this least visited area by other trekkers and foreigners. The houses are built of stones. The people are of the Bhotias tribe with main occupations being farming, cattle breeding, raising live stock. 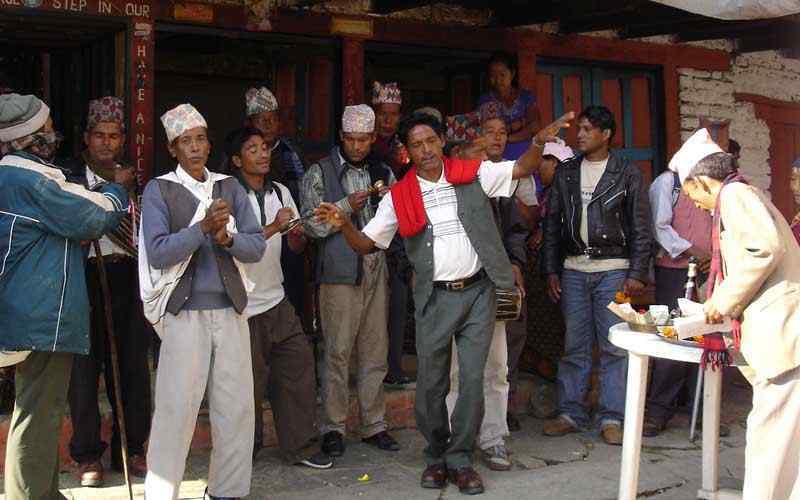 They are also good traders since old time between Nepal and Tibet. This old route to Tibet is still active with trade exchanging goods on both sides of the border. Trading commodities include rock salts, Tibetan / Chinese goods, rice, spices and other food stuffs from Nepal. Visit the village and its old monastery. Meals included: Breakfast, Lunch, Dinner . After a great time with rest and exploring this remote, cultural village, the morning trek heads towards the junction of the Tamor Khola and the Dinsangba river. Here they join with big Tamor River. Way downstream, after crossing a wooden bridge, climb for 3-4 hours to Lumba Sumba. This is a high hill ridge heavily wooded with rhododendron, pines, oaks and magnolia trees. Head back with downhill to Dinsangba Khola. Following the same river upstream for sometimes into woodlands. 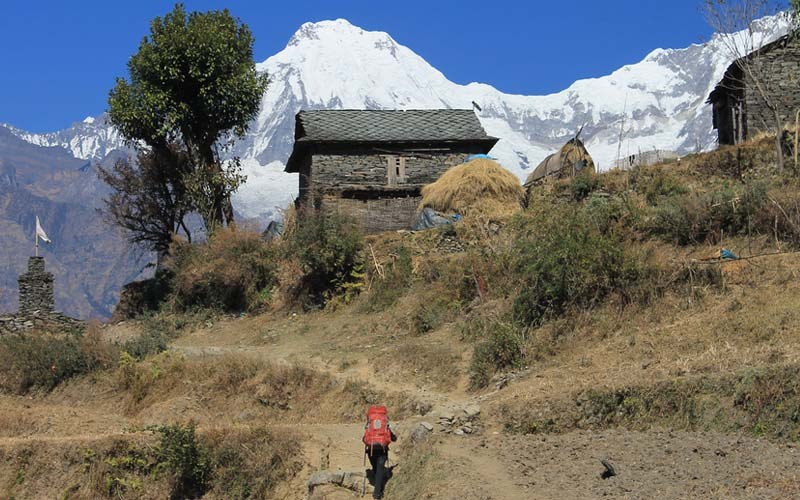 Come to an uphill trail and pass yak grazing fields and pasture, kharka in Nepali. Reach a wide green valley. The walk continues over a black rock band then enter another valley to complete this hard and interesting walk to camp on the beautiful meadows. Meals included: Breakfast, Lunch, Dinner. Getting ready, for Big Day! of this adventure by crossing over the highest point of this tip at Lumba Sumba-La at 5,160 m-16,929 ft. In early morning start for a long day trek on a vague path leading towards the North West near an icy stream flowing from a high rocky cliff edge. After few hours of good trekking, reach a frozen pond. Climb to a plateau ridge top at Lumba Sumba-la pass of 5,135 m-16,847 ft high, the highest place. This high point offers a grand vista of Mt. 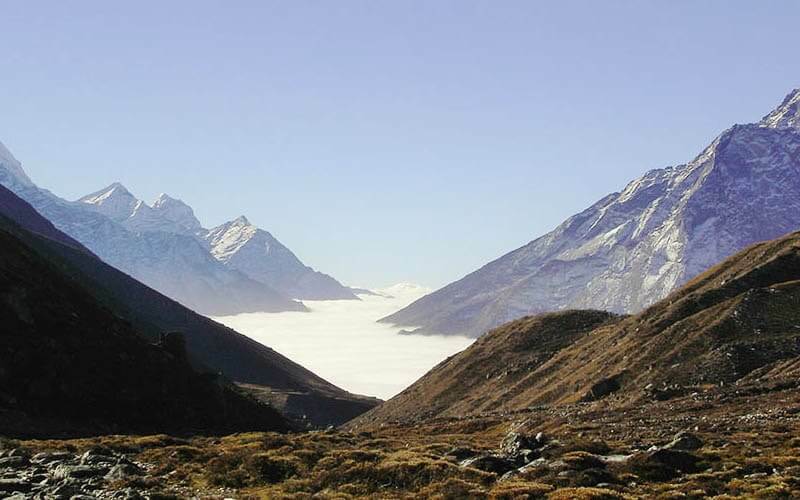 Everest, Lhotse, Makalu, and Khumbakarna Himal with huge and massif Mt. Kanchenjunga range with adjoining peaks. After a great achievement reaching the highest point of this adventure, the walk to encounter another adjoining ridge. Encounter the Lumba Sumba La ridges with views of Mt. Kanchenjunga, Jannu Himal and Mt. Makalu at close distance. This long walk finally heads downhill (600 m-1,968 ft). 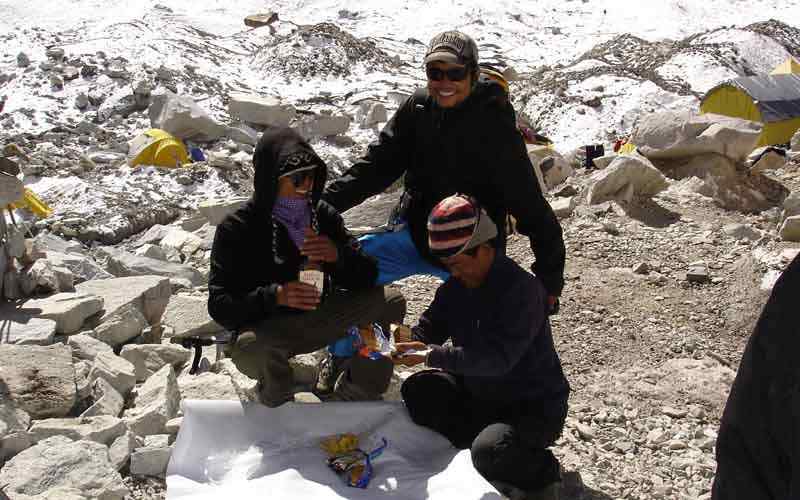 Come to a open wide valley to camp at about 4,500 m-14,764 ft, this will be the highest camp of this trip. Meals included: Breakfast, Lunch, Dinner. Feeling fresh in this complete wilderness, isolated from villages and human settlement for many days, walk to a warmer area with gradual downhill with few ups and then back onto a normal path. Heading though alpine woodland and finally compete this walk at Thudam with Tibetan culture and religion similar that of Holung and Gola. Thudam is a moderate size village of 20 houses or so built with stone and fine pine woods. Meals included: Breakfast, Lunch, Dinner. Upon leaving this interesting and remote traditional mountain village, our morning walk leads into thick forested area to camp at Kharka, a Sheppard place. The trail follows through tall tree lines. Walk downhill to a river and take a small uphill. 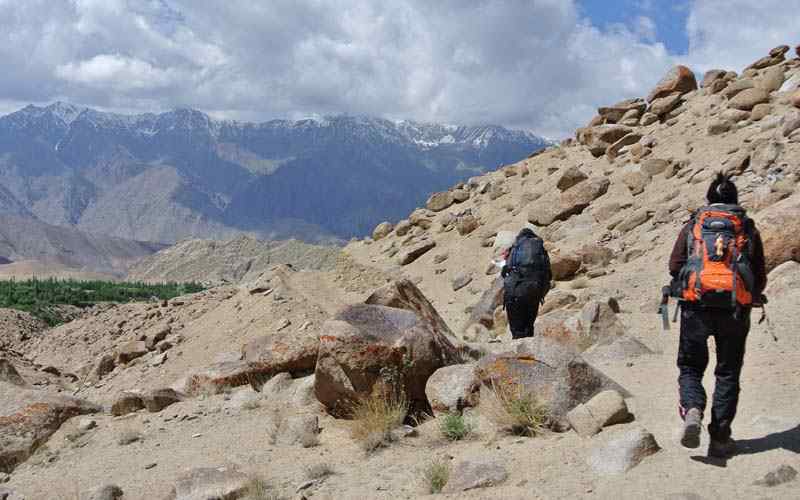 Then walk downhill to reach an isolated yak pasture at Kharka for overnight camp. Meals included: Breakfast, Lunch, Dinner. Today a long walk of nearly seven hours to reach at Chyatang for overnight stop. Starting a climb to a small village above Arun Rive. Climb for another three hours to reach a small pass. Proceed on a downhill path walking through muddy and wet areas to reach the Arun River. The Arun River flows from Makalu and Barun valley area. Walking into a dense vegetation of bamboo stalks and bushes. Cross a bridge leading on a long steep-up climb to reach our overnight camp at Lhomi and and Chyamtang, both adjoining villages. Meals included: Breakfast, Lunch, Dinner. Take a gradual walk with short ups and downs. Upon a main path pass through scattered several farm villages near a big landslide. In monsoon time around 2012, this landslide caused damaged to many houses in this area including a primary school. After a good trek of nearly six hour, reach at Hongaon for overnight camp. Meals included: Breakfast, Lunch, Dinner. From here head downhill to a warmer area as the walk continues following the raging Arun River down stream all the way below Tumlingtar. The Arun River joins in big Sun Kosi River. Walk through Terai area (Nepal’s flat land). Walk continues passing through farm lands and villages. Day ends at Hatiya village for overnight camp, a popular village with markets on route Tibet. Meals included: Breakfast, Lunch, Dinner. After a nice stop at Hatiya village, morning walk heads to a much warmer climate. Walk through small farm villages with cultivated farm fields growing rice. Walk continues following a gradual path for five hours. 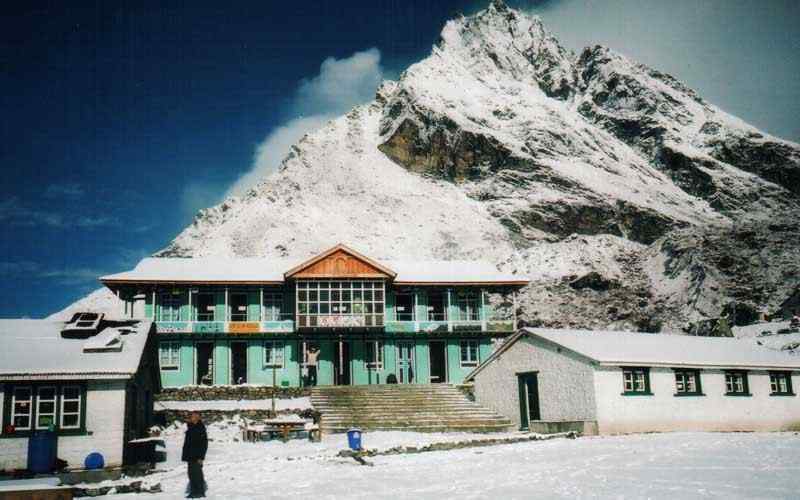 Take a downhill slope to reach at Gola for an overnight stop in this small nice farm village. Meals included: Breakfast, Lunch, Dinner. Morning trek leads towards more villages as the altitude drops rapidly. These villages are inhabited by a mixture people with Kirat Rais, Magar, Gurung, Chettries, Brahmins and Dalits. The walk gets interesting as the villagers often see few foreigners passing this way. With a slowly and steady, concludes for the day at Gadhi-danda village for overnight camp, with super views of Jaljala and other snow peaks. Meals included: Breakfast, Lunch, Dinner. Walk today comes to an end at Num village which is on route Makalu area. Upon leaving Gadhi-Danda village start with a long descend through farm fields and terraces for few hours. Reach a mid hills at Num village, where the motor able road has reached, and this small village slowly developing into town after the construction of motor road past few years. After a great experience and enjoyable time in the high hills North of Kanchenjunga, take a morning drive on the country dirt road. Drive uphill to reach ridge near Chichelle village and then downhill towards a more warmer area leading past big town of Khadbari and to Tumlingtar. Tumlingtar is a moderate place located on the shelf of the Arun River. Tumlingtar is of moderate size plateau with sub tropical climate. Here in Tumlingtar, the end to the camping and relax in the comfort of nice simple local lodge for last overnight in this interesting town with an air field close by. Meals included: Breakfast, Lunch, Dinner. 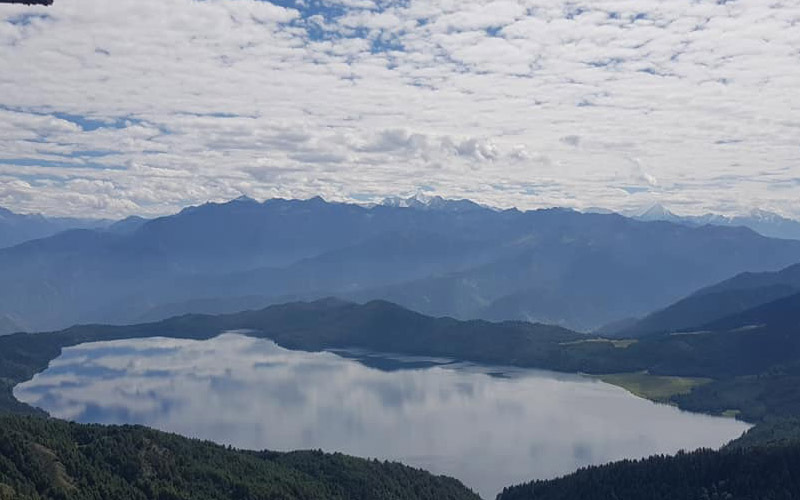 Take a short morning walk to the air terminal for the scenic flight of 40 minute back to Kathmandu and transfer to hotels after an overwhelming time high up in the mountains. Meals included: Breakfast. Free day in Kathmandu. Meals included: Breakfast. Return Flight Ktm|Bhadrapur|Tumling tar Kathmandu. Meals as Mention in the details itinerary. 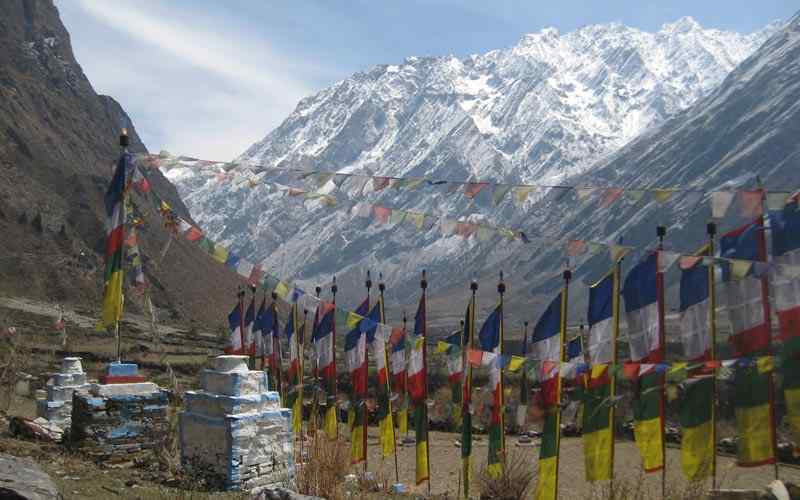 We have put 50 days for Nepal adventure expedition through the Nepalese Himalayas. 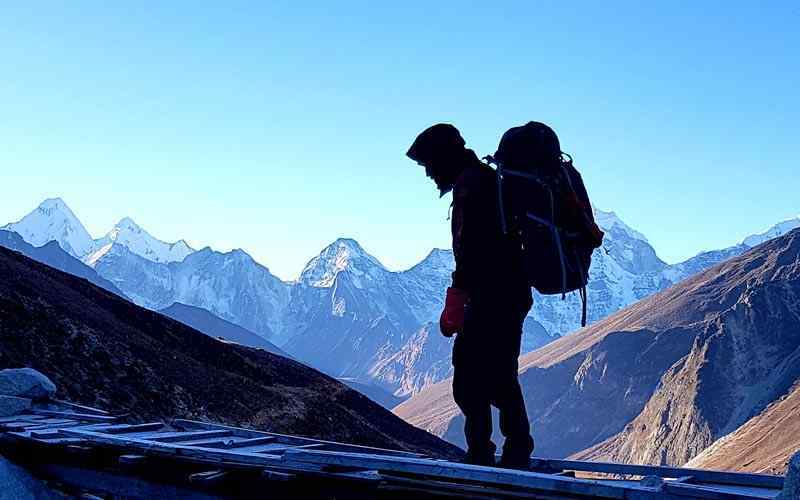 First planned an adventure in the Kanchenjunga and Makalu region, the plan was to first go to the Kanchenjunga basecamp, and then follow the great himalayan trail to connect with the Makalu Barun region. After this trek we planned an attempt for the Mera Peak. Due to the bad weather and lots of snow early October (due to the Indian cyclone) the traverse was almost impossible to make so we decide & made it to the Kanchenjunga North basecamp, and then had to skip the traverse. We then drive to Chitwan national park to spend the extra days from the trekking. The Mera Peak expedition was a success. Both, my wife and I reached the summit. So, the crew in the field and the organization in general, had to be extremely flexible. Flights had to be rescheduled; plans had to change… no problem for the general manager Hari Sitaula at Trexmount Ventures. He already showed himself very flexible during the planning, and this continued during our 50 day s trip through Nepal. This is the second time we work with them in Nepal (after the Annapurna circuit in 2010), and we are still very enthusiastic of the support we get from the company. This holiday’s itinerary was completely tailor made, and Hari takes care of all logistics, bookings, permits, etc. Traveling here is not always easy, and one should trek with a very open mind and be prepared to make changes. When (not if) we return to Nepal, we will definitely contact Hari again. It is always a relieve to know someone you know you can trust. Sabrine & Maarten Van Loon Belgium Tour date: October & November 2013.